Life without salt would be very boring and it is one of the most relatable facts about salt, you will all agree to. Luckily salt is the most common thing both in our lives and in our kitchen. But did you know, that we have been using salt since 2700 BC, and it is one of the oldest food seasonings? No, right? It is not only good for your bones and body but you can also say that it’s like pepper, but it came from the sea instead of a plant. Salt is also known as Sodium Chloride (NaCl) and it is one of the important substances that you need to have to stay healthy. Here are 7 cool facts about salt. In ancient time, the value of salt was much more than what it is now. It was used to make trades. 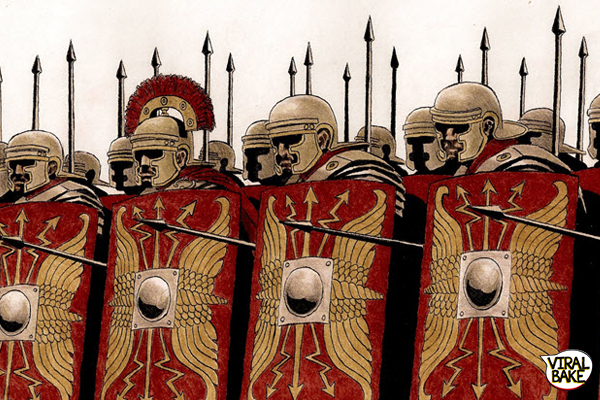 Roman soldiers were partially paid with salt and the word salary is also derived from the word sal which means salt in Latin. Pretty cool, right? 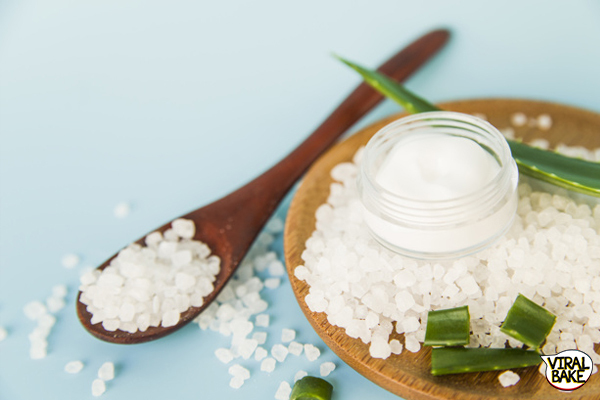 Other than being the most important substance that human need for their living, salt is also considered as the symbol of permanence, durability, usefulness, fidelity, loyalty, value, and purification. Even in the bible, it is used metaphorically to signify loyalty and value. Everyone knows consuming excesses salt is harmful to the human body. But you should know it is extremely hard to cut out on salt. This one of the cool facts about salt that not everyone knows. Anything without salt actually tastes, well, tasteless. We known sea salt sounds way too cool and its crystals also look bigger than the crystals of table salt. But the truth is they both contain an equal amount of sodium in it, so it doesn’t matter whether it is sea salt or table salt. Both are just salts. 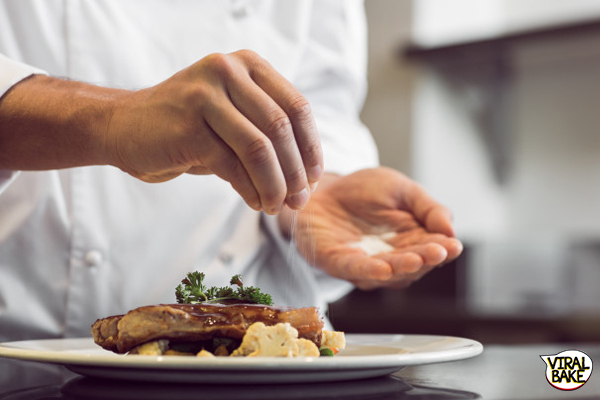 World Health Organisation (WHO) recommends you to eat less than 5-gram salt every day. Roughly it is equal to one tablespoon, very less right? But still, people are unable to fulfill their bodies need of salt. So, start sprinkling salt on your salads and make sure you eat the specified limit. Although salt is quite necessary for a human body, consuming an excessive amount of salt can cause harm to your brain. So, if you like your food salty, think again before shaking that salt shaker. Too much of everything is bad, just saying. Don’t underestimate the power of salt, it can make your food taste delicious but at the same time if you don’t pay much attention it can also harm your body. After knowing these cool facts about salt it feels like salt is an underdog.